Jan Marie Huppert's passing is certainly shocking for all of us. Always stoic, always cheerful, always there for others, Jan's spirit and selflessness surely masked her symptoms. 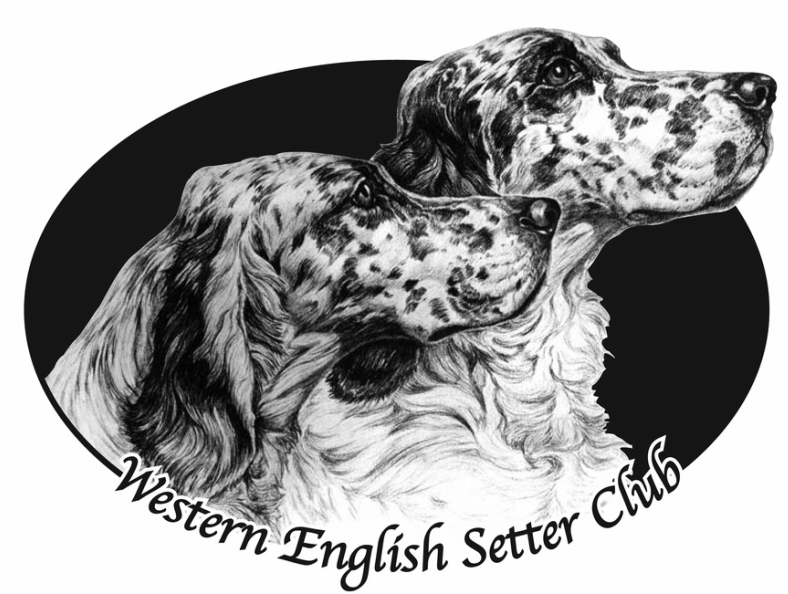 She found joy is everything English Setter. The recent passing of her beloved Leo and Gracie spurred Jan onto getting two new puppies, Abbey and Parker. She recently handled Abbey in several shows and was just getting back into the ring after her retirement from Operating Room Nursing. Everyone who knew Jan, knew she loved deeply and cared greatly. Her gentle soft way forced us all to examine our character more closely because she was always a model for doing the right thing and seeing the best in everyone. To know her was to to love her. To have her as a friend was a gift.